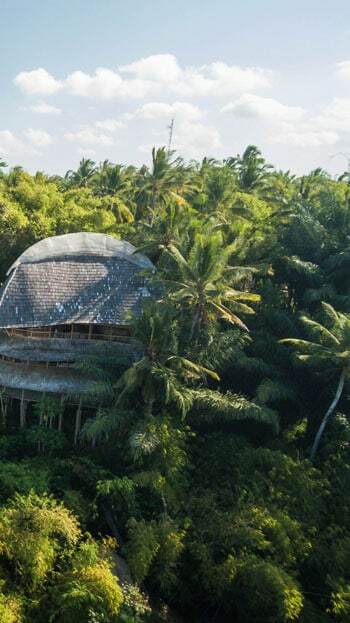 With many years of experience building and designing tropical bamboo houses and villas, IBUKU has a proven track record in creating luxurious and comfortable bamboo properties in Bali. Throughout the years, they have perfected their designs and craftsmanship—continuously challenging themselves to create a new piece of bamboo art each time. IBUKU is happy that their bamboo homes have turned into sustainable homes for their clients, and an inspiration for many architectural publications globally. Each bamboo villa in Green Village is unique—the one and only. 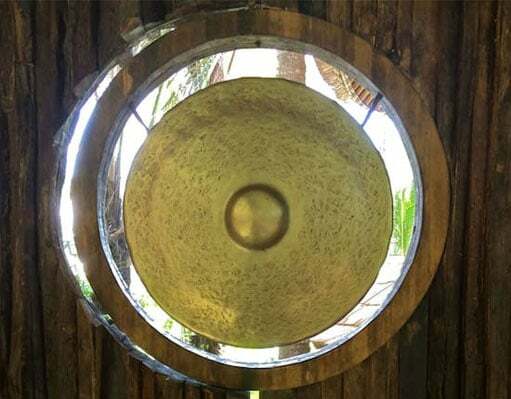 For each new project, IBUKU draws inspiration from the natural surroundings and cultural brilliance of Bali: it’s a never-ending source of ideas and wisdom. Who knows? Our next amazing bamboo home might be yours! Our clients believe in good investments; the kind that will not only give them a good return, but can also make them feel good. Many of our investors believe in a sustainable lifestyle and enjoy the experience of living harmoniously with Nature. Investing in Green Village’s bamboo houses and villas is their way of contributing to a better future. It sends a loud and clear message that investors wish for more sustainable investment opportunities. Globally, sustainable property is a fast-developing sector—as supplies are not even close to matching the demand. 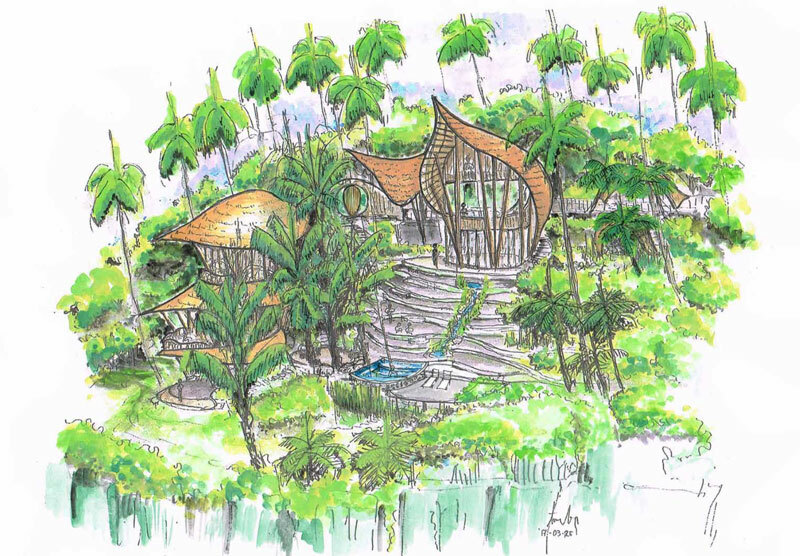 This is why we’re excited to deliver more sustainable bamboo houses and villas in Green Village. More responsible and environmental-friendly investors are eager to find better ways to invest in the property market today. Investing in a sustainable compound and bamboo properties like the ones in Green Village can revolutionize the whole industry in the long run. It is one way to inspire companies, architects, designers, and builders to deliver more eco-friendly building materials, and also factor in sustainability in the way they do business. 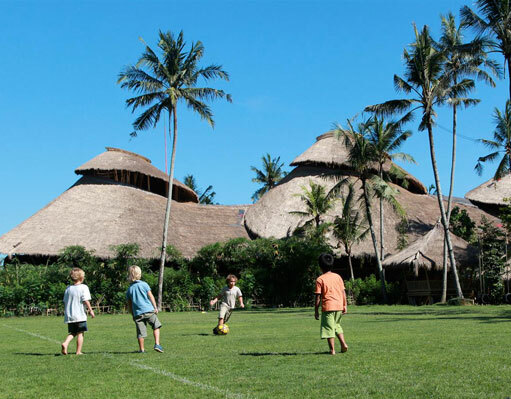 Our bamboo houses and villas are more than just a piece of bamboo property in Bali. Each of the bamboo houses is uniquely designed with a masterful level of craftsmanship and precision, making them pieces of art. What gives a piece of art its value is its rarity. That rarity is one of the main reasons why our bamboo properties in Bali have received global attention, including a feature in Architectural Digest. Investing in our bamboo houses and villas is like investing in a rare painting. Our clients know that by investing in Green Village, they have invested both in property and art. 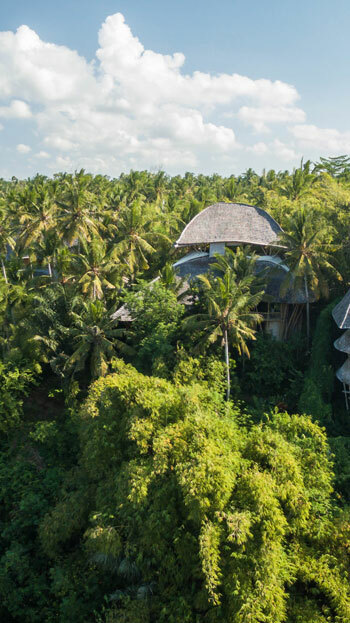 In a world where sustainability becomes more and more prominent, our bamboo houses and villas are an investment for a better future—not only for humans, but also for Nature. Our bamboo houses and villas have been featured in various prestigious publications—both online and offline. 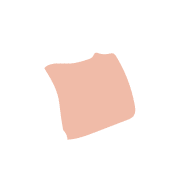 They attract influential people, families, and celebrities from all around the globe who wish to try and experience this sustainable lifestyle. Many of them are looking for the opportunities to stay in Green Village for a few weeks, or even months! 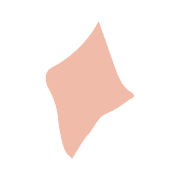 We have helped our clients manage their bamboo houses and villas as rental properties, and took over all the hassles surrounding it: from marketing and promotion, maintenance, bookings, to welcoming of guests—we got them covered. Even when you are not staying in your bamboo villas all year long, you can always get handsome revenues from renting them out! Green Village is not just a cluster of bamboo homes. 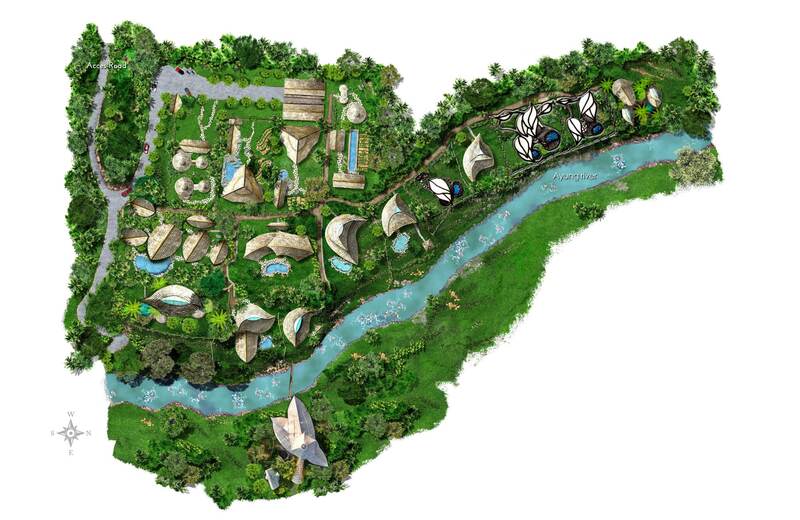 The site is a master-planned compound on the spiritual island of Bali, with a vibrant local and international community. It’s a bamboo enclave where you will meet people just like you: those who love to live harmoniously with Nature, and are excited to adopt a lifestyle of sustainable living. 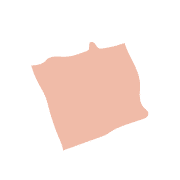 Green Village is located a short and scenic walking distance from Green School, the world famous campus where education is designed around the principles of an organic permaculture system. Residents of Green Village appreciate the luxury of being connected to an established community of like-minded people. Regular events and fun get-togethers are organized within the village—and many social opportunities are available through our globally connected Green School campus. Living in Green Village consists of a never-ending feeling of awe at the amazing Nature surrounding it. 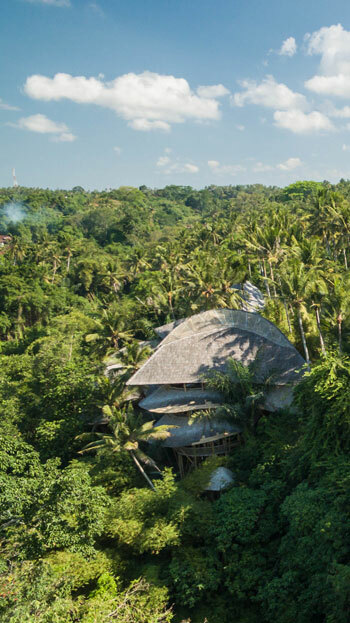 Perched by the slope of Ayung River valley—a sacred river in Bali—the bamboo houses boast a view of a tropical bamboo forest, cacao grove, permaculture garden, and lush canopy of greens. Experience the barefoot luxury to live harmoniously with Nature in your one and only bamboo villas, with all the modern amenities you have always wanted. Whether you want air conditioning, wireless Internet, fully equipped modern kitchen, a refreshing plunge pool, or satellite TV and DVD player, your bamboo houses offer them all.